Includes: All Draft Beer, All Bottled Beer, Call Liquor & Wine. Package offered Friday's & Saturday's from 9pm-12am only. Minimum of 10 guests required. 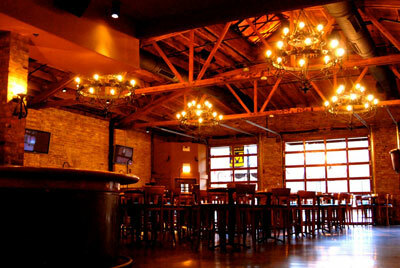 Moe's Cantina Wrigleyville is great space for large private events of 15-400 people. We at ChicagoPartyBooker.com can customize any type of package for your party. Please click on the "BOOK NOW" button and fill out the form and we will send you more info right away! Includes: All Draft Beer, All Bottled Beer, Call Liquor & Wine. Package offered Friday's & Saturday's from 10pm-12am only. Minimum of 10 guests required. Moe’s Cantina is an enormous modern Spanish cantina located steps from Wrigley Field. It is a great open space with garage doors at the front of the building with plenty of seating and tables. 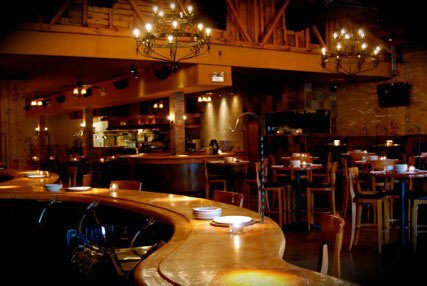 Like most Mexican places, they are known for their margaritas and sangrias.